The Temple — a 77,000-square-foot factory in Rochester, NY — is where it all happens. Tailors from around the world gather in Rochester's sartorial sanctuary to set sleeves and stitch collars and roll lapels. Each tailor has a different specialty, but they all share a common goal: to create suits that represent the very pinnacle of American tailoring. For decades, anyone who stepped into the Temple saw the phrase "Keep the Quality Up" carved into the oak entryway. 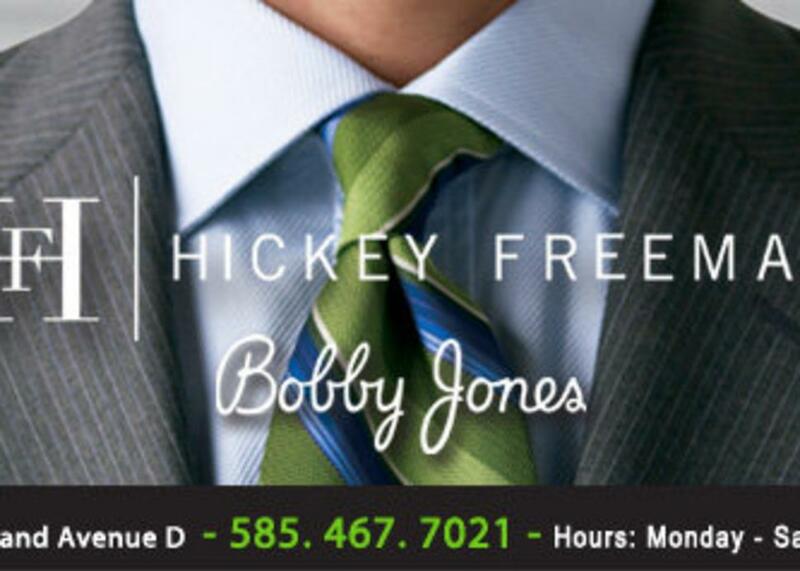 "Keep the Quality Up" was the Hickey Freeman motto — and its mission statement. It still is.